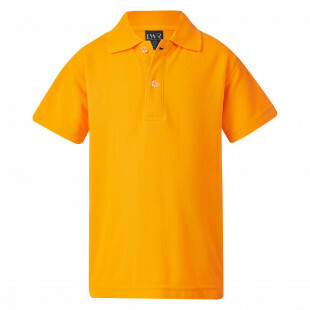 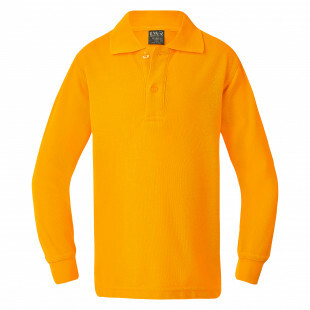 Our Classic Short Sleeve Polo Shirt is perfect for school, sport and play. 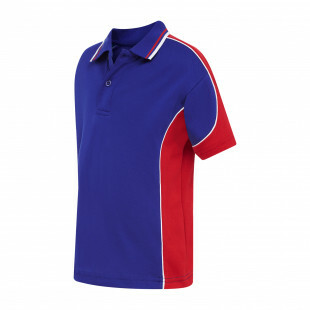 Raglan sleeve for extra maneuverability and contrasting front insert sporty panels. Sporty contrast side panels and sleeves with stripped collar and bands. 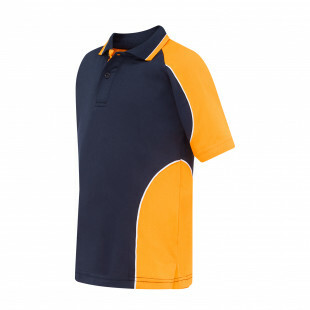 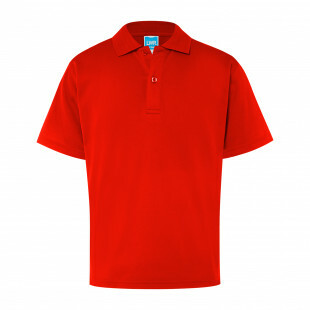 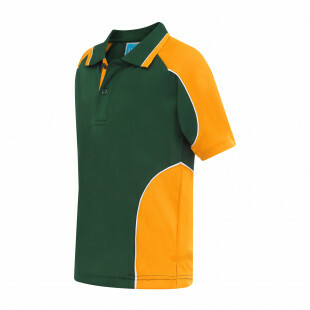 Take to the field in style with this cool-wearing cotton backed polo. 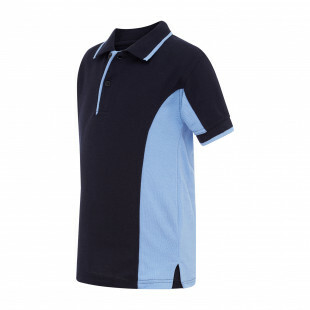 Look as cool as you feel in our easy breathing micro mesh Polo with shoulder and body panels. 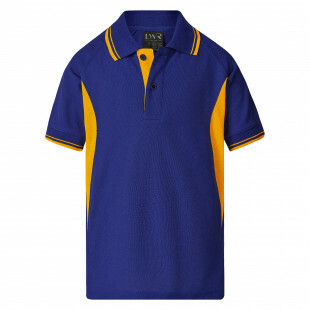 Feel like a winner in this incredibly comfortable, cotton rich sports polo. 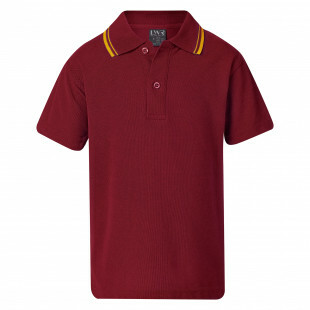 Whatever the game brings, keep your cool in this comfortable modern polo.